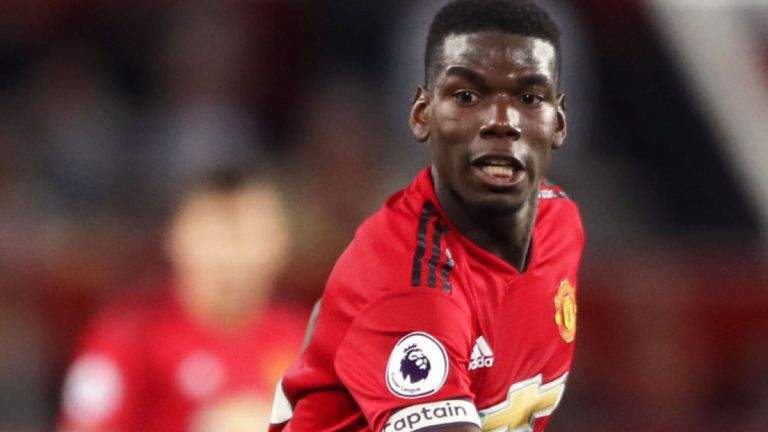 Manchester United have taken a final decision on its alleged plan to sell midfielder, Paul Pogba in the January's transfer window. According to ESPN, the Red Devils have decided not to sell Pogba next year. Pogba, who didn't feature in United's 4-1 victory against Fulham, has been heavily linked with a move to rejoin Juventus. The France international and his manager, Jose Mourinho have endured a turbulent relationship since he joined the Old Trafford club for £89 million back in 2016. The 25-year-old has scored three goals in 14 games for United this term. The midfielder has been on the bench in United's last three matches. He will hope to feature for Mourinho's side when they tackle Valencia on Wednesday in the Champions League fixture.